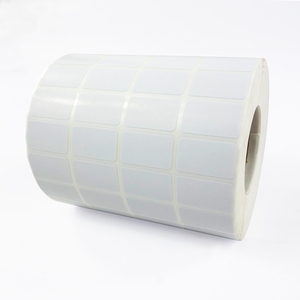 No matter the process of circuit board components or label facing how bad, Germany stand high temperature resistant label will always ensure the readability of high clarity and stability. 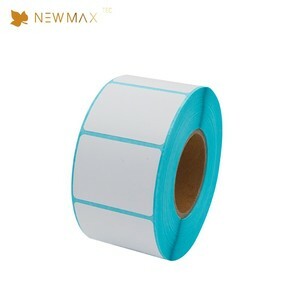 Material: Polyimide Features: certified by SGS, UL Apply heat transfer printing technology 315 degrees Celsius for 50 minutes, the highest to 350 degrees. For the steel industry with the ultra high temperature resistant materials, high temperature reached 600 degrees Celsius A variety of special materials (ESD, flame retardant, leaving no residual glue, etc. 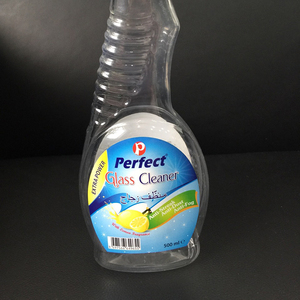 W e can customize our products in required shape, size, material, color etc. 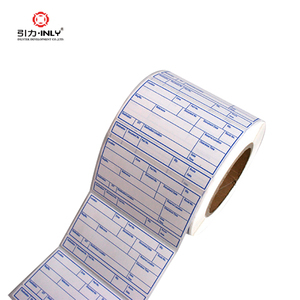 If you want your customized sample, you need to pay the cost for sample and shipment. And for the small quantity, we also will try our best to keep our best price to you. 6. May i have new sample made with my design for confirmation9 RE:Yes. Normally 5 to 7 workdays after confirmation of design file and remittance. 10. How do you compute the shipping charges9 RE:We will supply the shipping charges according to the estimated G.W. Zhulinweiye Technology Development (Tianjin) Co., Ltd.
Possessing a certain mountain of advanced corollary equipment which can assure that the production is reliable and excellent. Smooth Shipping, We have export shipping department and forwarder, It means we can promise faster delivery and made the goods well protected. (7). Certificates , SGS testing reports and more, will guarantee the production process in good orders and products in high quality. (9). 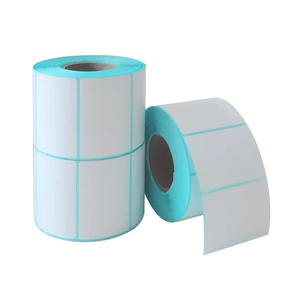 Alibaba.com offers 3,344 thermal label printing factory products. About 28% of these are packaging labels, 2% are adhesive tape, and 1% are garment labels. 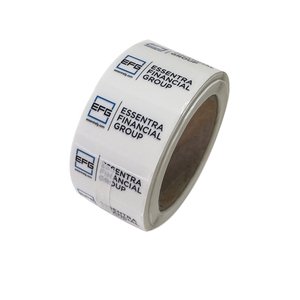 A wide variety of thermal label printing factory options are available to you, such as cloth, pet. You can also choose from free samples, paid samples. 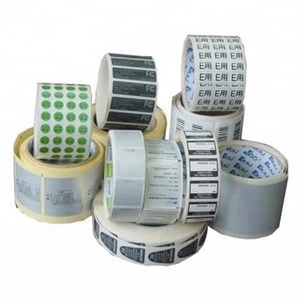 There are 3,271 thermal label printing factory suppliers, mainly located in Asia. 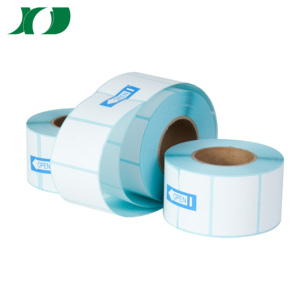 The top supplying countries are China (Mainland), Taiwan, and Thailand, which supply 99%, 1%, and 1% of thermal label printing factory respectively. 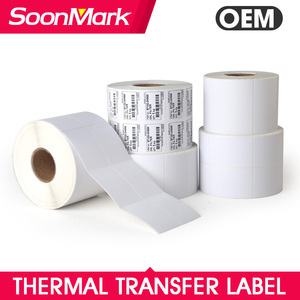 Thermal label printing factory products are most popular in North America, Domestic Market, and Africa. 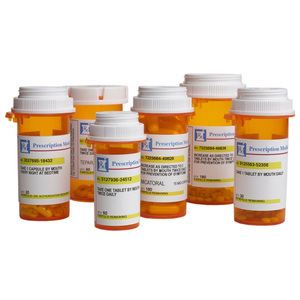 You can ensure product safety by selecting from certified suppliers, including 986 with ISO9001, 129 with ISO14001, and 83 with Other certification.